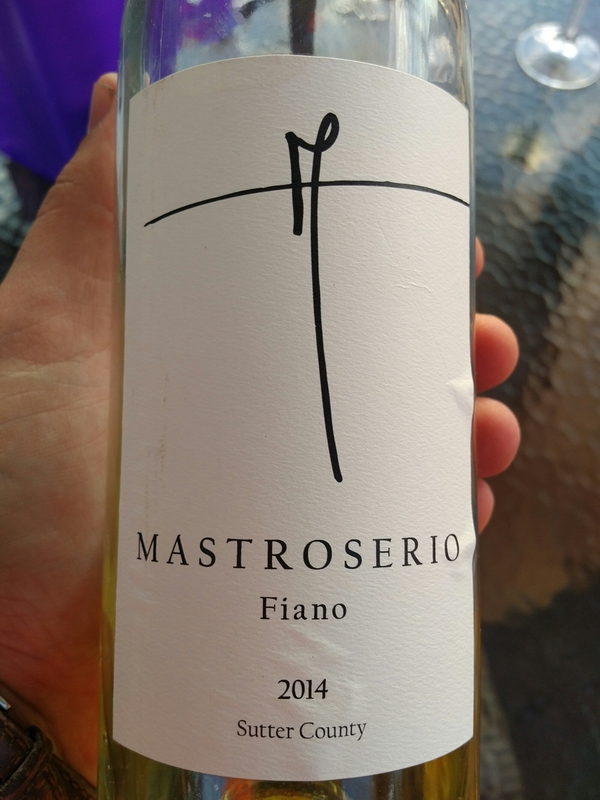 A beautiful white wine done as her twin Italian sister Fiano d’Avelino with a tropical bouquet and nuances of caramel sauce drizzled over a tart tatin. The golden wine from Fair Play California has an amazing complexity in the palate where chopped wood flavors is beautifully engaged with mineralty and acidity. The finish is slightly silky with a bitter vegetables tannins.